A couple of years ago Google launched the Cardboard Camera app for capturing your own virtual reality panoramas. At the time that it was launched it was only available on the Android platform and it didn't include a mechanism for sharing your panoramas with others. Both of those things have since changed. You can now use the Cardboard Camera app on iPhones and on Android phones. 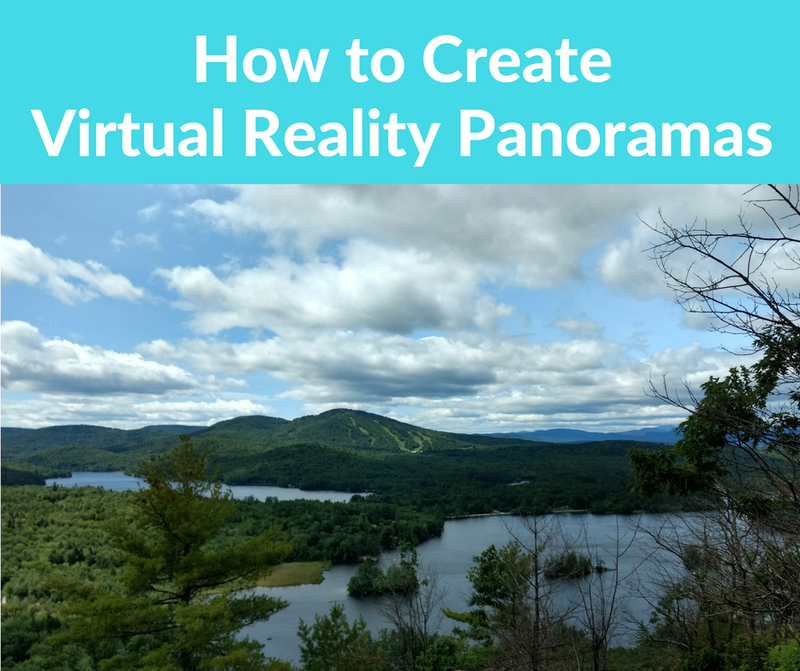 You can now share your virtual reality panoramas with others through email and social media. 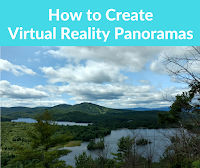 In the video embedded below I demonstrate how to use the Cardboard Camera to capture and share virtual reality panoramas. You can get the Cardboard Camera app for Android here and the iPhone version here. The Cardboard Camera app isn't as robust as some other virtual reality creation tools, but it is more than adequate for capturing a simple panorama of a local landmark. I've seen a few teachers and their students use the Cardboard Camera app to create virtual reality imagery of local landmarks including interesting geological features near them. Learn more about using virtual reality in education in my online course, Teaching History With Technology.